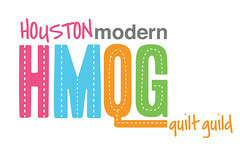 I am very excited to announce that I am one of the newest contributors over at the UpCraft Club Blog! 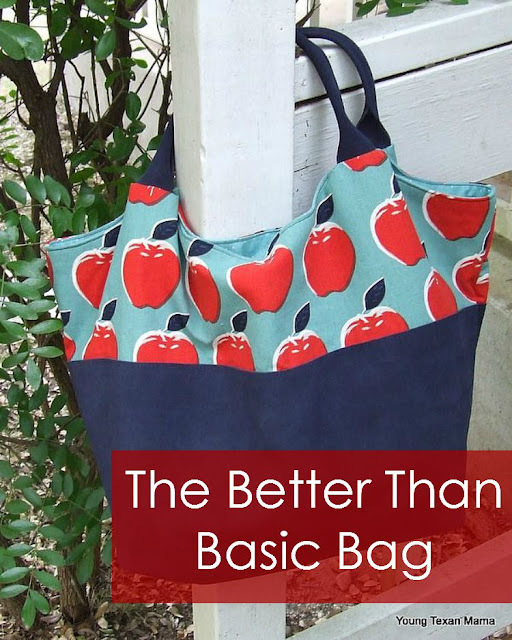 Today I am sharing my version of the Better Than Basic Bag, so head on over and take a look. Be sure to learn more about UpCraft Club HERE.